A Saudi Arabian blogger has been publicly flogged after being convicted of cybercrime and insulting Islam, BBC reports. 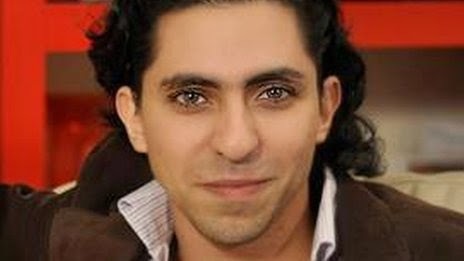 Raif Badawi, who was sentenced to 1,000 lashes and 10 years in jail, was flogged 50 times. The flogging will be carried out weekly, campaigners say. Mr Badawi, the co-founder of a now banned website called the Liberal Saudi Network, was arrested in 2012. Rights groups condemned his conviction and the US appealed for clemency.